Got a rattle? Perhaps it’s a squeak… or is there something truly horrendous happening under the hood that you just can’t explain? 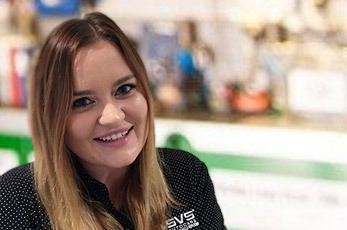 SVS Autocare’s highly-trained master technicians will uncover the issue, explain the steps needed to rectify and with keen precision and their special touch will bring your vehicle back to life… it’ll be purring again in no time. All our work is guaranteed and we used the best OEM high-quality parts. Collectively possessing decades of experience and UK trained by Porsche, Volkswagen, Audi, Land Rover and Mercedes, our team of highly-skilled master technicians welcome all makes and models to their Sunshine Coast and South Brisbane workshops – they’re ready for any challenge. Although specialising in European car repairs and Prestige Vehicles, our team has extensive experience and are fully qualified to diagnose and repair a range of makes and models including Japanese, American and Australian cars. Contact our workshop office to book your car in or to request an estimate. Our customer service team can also assist you with free courtesy vehicles or pick-up arrangements, plus transportation for your vehicle depending on the severity of the mechanical issues. We at SVS Autocare endeavor to maintain cars that run longer, perform better and feel stronger for our clients. 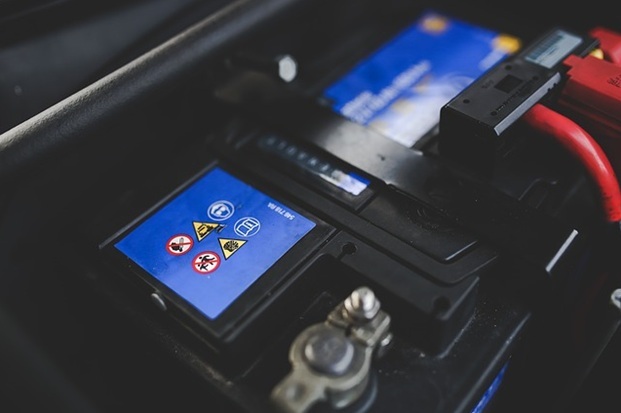 Our vast experience in complete auto care enables us to take care of car issues from a simple dead battery through to a complete engine overhaul with the most efficient and effective methods available. We follow the most stringent mechanical practices to maintain your new car warranty (where applicable) and use only the best genuine parts to deliver you the best service at affordable prices. We recommend regular service for all car makes and models to keep them performing at their ultimate level, including regular inspections, parts replacements where necessary, auto air conditioning services, transmission fluid exchanges, installing fresh filters, and keeping track of our clients’ maintenance history. We only employ highly qualified master mechanics and auto electricians experienced in maintaining both classic cars and modern luxury vehicles. We strive to offer excellence through our experience and ensuring our clients enjoy a quality driving experience in their well maintained luxury vehicles. Take advantage of the best specialist vehicle servicing on the Sunshine Coast with SVS Autocare. I just want to thank you for taking such wonderful care of my Saab. It is so blissfully refreshing to have found a business on the Sunshine Coast with such commitment to providing outstanding customer service and value for money. I loved the fact that they confirmed all costing to me prior to booking, that an appointment time was secured immediately that suited my schedule and that you provided me with a much valued valet service.